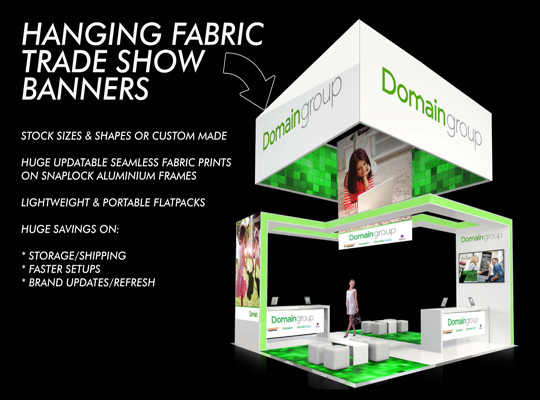 WOW FACTOR MEDIA WALLS, POP UP FABRIC TRADE SHOW DISPLAYS, POINT OF SALE DISPLAYS AND CUSTOM EXHIBITION STANDS. 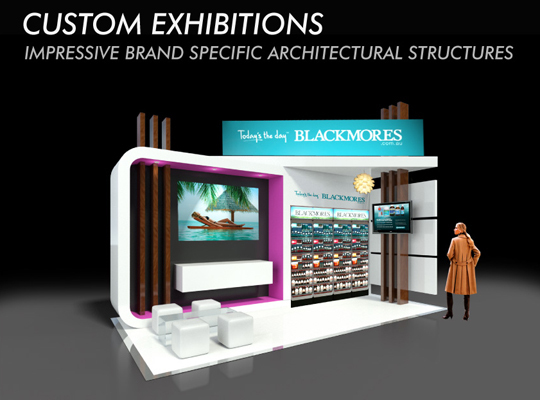 We design and produce outstanding Media Walls, Pop Up Fabric Trade Show Displays, Custom Exhibition Stands, Custom Point Of Sale Displays, Large Format Digital & Litho Print, Industrial and Graphic Design - SKYZALIMIT!. Our head office is located in Brookvale's six star energy rated, state of the art Lifestyle Working Building - the CBD of Sydney's Northern Beaches. 100% AUSTRALIAN WITH A PROVEN TRACK RECORD. 100% Australian owned & operated with two decades of solid industry experience working with iconic brands & household names we have a proven track record in delivering oustanding results across a broad range of industries. We excel with Australia's most talented & highly experienced, tertiary trained Industrial & Graphic Designers to assess all viable options to provide unique & clever solutions for your brand, quantity, budget & time frames. 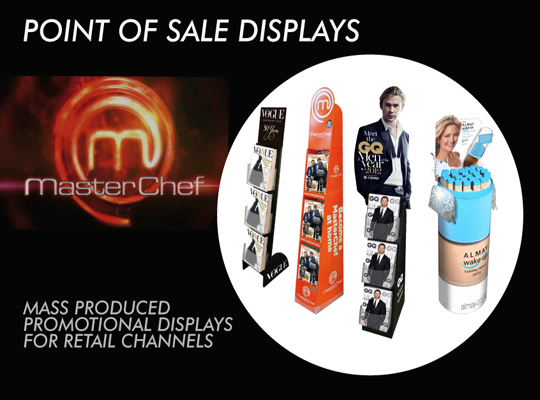 READY MADE OR CUSTOM MADE - THE CHOICE IS YOURS. 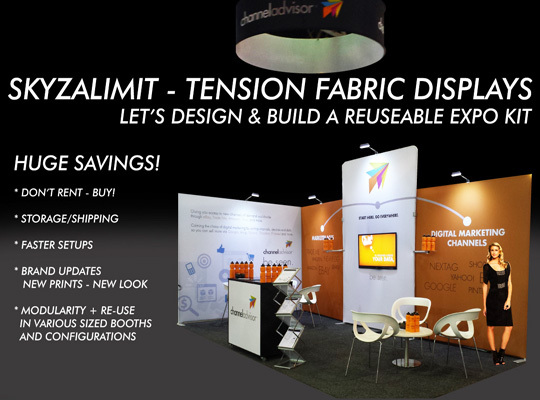 As experts in all things display be it for retail, special events, conferences, trade shows, experiential & exhibitions - you're covered with a ready-made solution or custom designed & made in any material - Skyzalimit - Limitless! QUALITY CONTROL SYSTEMS - LOCAL & OFFSHORE. QC processes ensure products are made in accordance to design specifications. 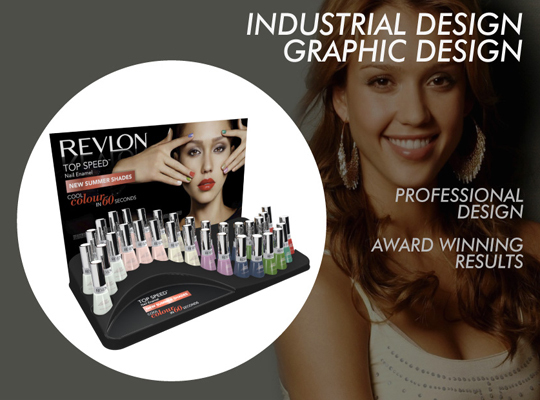 Designs are developed in Australia & manufactured locally or offshore. Skyzalimit have formidable knowledge across many manufacturing processes & materials plus their Stock Products carry Manufacturer's Warranty against defects for added peace of mind. 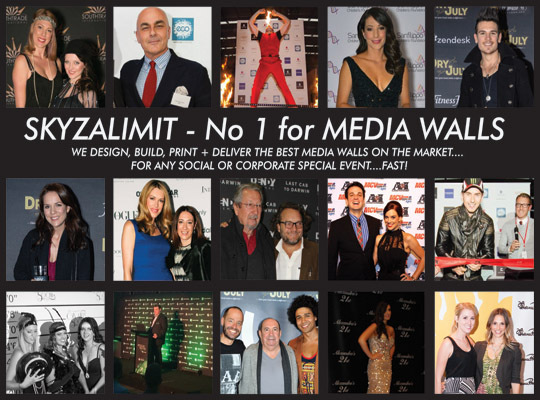 Skyzalimit focus on Quality not Quantity! FAST DELIVERY - AUSTRALIA WIDE & INTERNATIONALLY! Whether it be local, national or an international delivery Skyzalimit's reliable logistics partners ensure schedules are adhered to & delivery dates always met. On offer Land, Air & Sea freight, express or standard options to cover all scenarios. EFFICIENT SERVICE & EASY PAYMENT TERMS. As a boutique firm Skyzalimit just make it happen with an ethical, professional approach, working proactively to facilitate super fast turnarounds, responses & decision making & overall look after the best interests of their valued clients at every crucial step of the process.